MARPA is the non-profit trade association that represents the manufacturers of government-approved aircraft parts.� MARPA members find ways to decrease the cost of flying while using their engineering acumen to improve reliability, safety, and availability of aircraft parts.� Based in Washington, D.C., MARPA educates about best practices for compliance with government manufacturing regulations, and works closely with government bodies to ensure that the regulations reflect modern safety advances, as the PMA community continues to find new ways to improve safety and reliability. 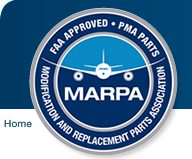 MARPA's mission is to promote uniform, outstanding standards within the FAA PMA industry. 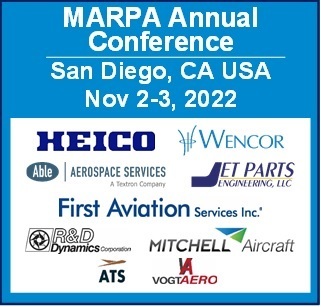 MARPA speaks with a single, powerful voice to the entire worldwide aviation community to elevate awareness and acceptance. 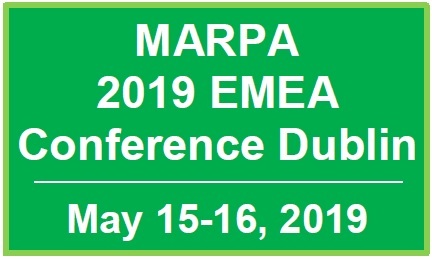 MARPA works with government authorities throughout the world to seek a regulatory atmosphere that promotes high levels of safety without imposing needless resource burdens on the industry. This is just one of the many reasons PMA parts manufacturers can produce parts that are significantly less expensive than their competitors'. Sign up for an email subscription to the blog.